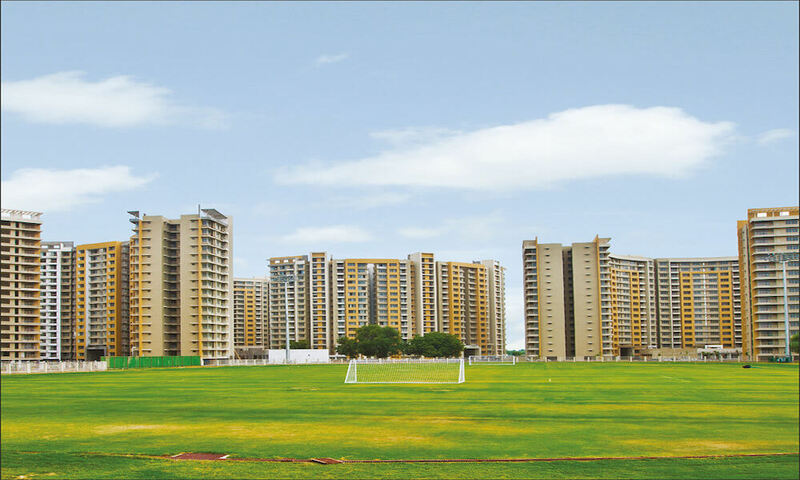 True to its name, The Meadows comes with the smell of fresh green grass amidst a vast expanse of a fabulous football field. 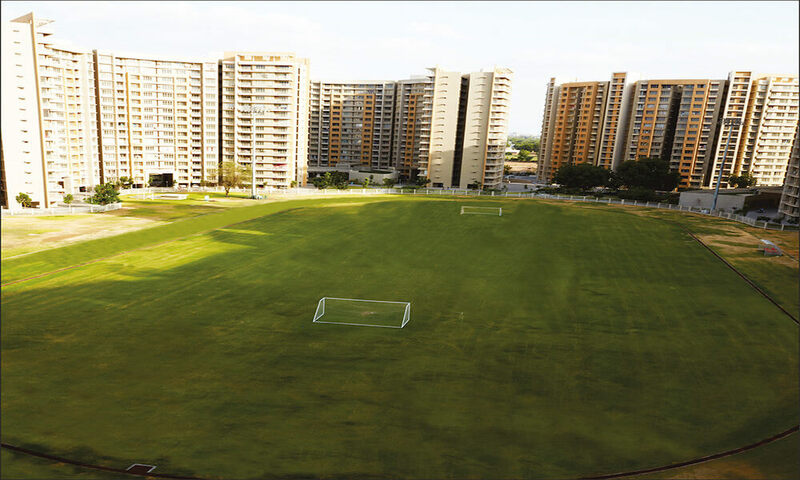 Enjoy long morning walks and bracing air amidst the rustling of greens. 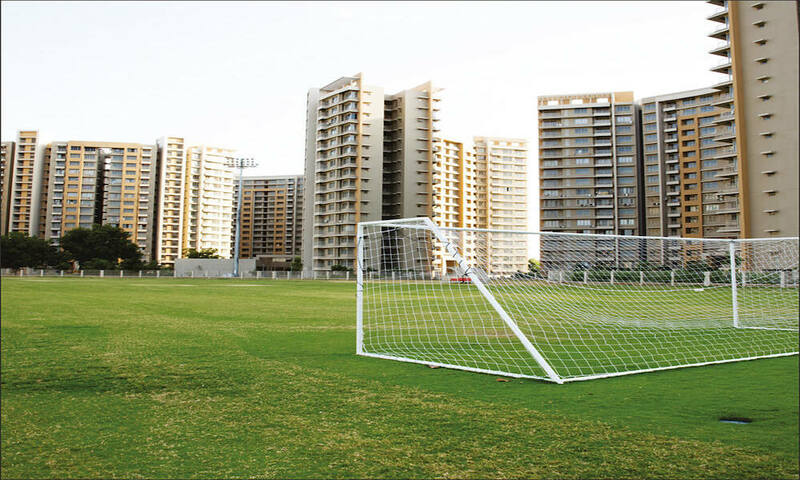 Spread across 27 acres of peace and quiet, it gives you a choice of 2, 2.5 and 3 BHK apartments designed in a way that maximizes air flow around the property. 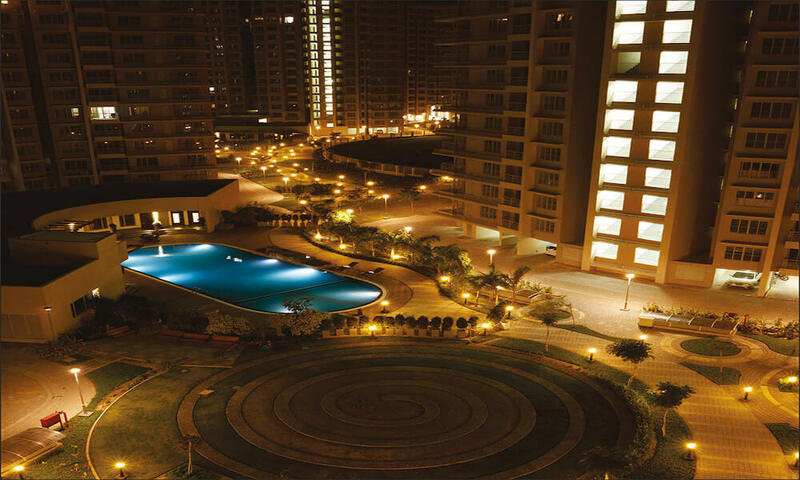 With its slew of sports amenities, this apartment is the ideal place to keep your body, mind and soul young and fit. To compliment your lifestyle further there’s a club, gymnasium, community hall, swimming pool, and neighborhood retail store.